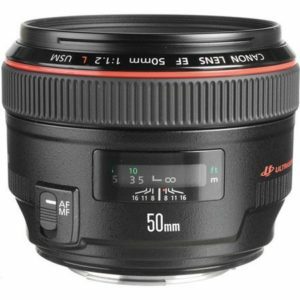 The canon EF 50mm f/1.2L USM is Canon’s full frame professional grade standard prime lens. 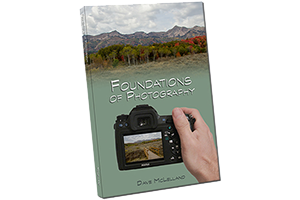 The 50mm lens on full-frame cameras is very similar to the same field of view as the naked eye. As this lens is designed for full frame cameras it can also be used on APS-C bodies, but will yield a similar field of view to an 80mm lens on a full frame body. The f/1.2 aperture provides for great low light and shallow depth of field applications. Being an “L” lens the canon EF 50mm f/1.2L USM has the professional grade build and image quality and is fully weather sealed. To be perfectly honest, a lens like this is representative of diminishing returns. Producing a lens like this requires significantly more glass which both translate to much larger and more expensive for about 1/2 stop more light than the EF 50mm f/1.4 USM. based on 1263 user reviews online.